The information provided on the website is only for general use and doesn’t serve as or a substitute of a formal legal advice. 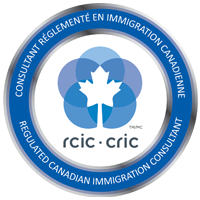 We strongly recommend you to seek our personal advice for matters related to Canadian immigration. The content on the website is just a summary of immigration rules and regulations and hence, are not detailed procedures. It is recommended to consult a lawyer or a competent immigration consultant before acting on the information provided here. Although we intend to display the latest and updated information regarding Canadian immigration; however, we disclaim any liability resulting from the dependence upon it, regardless of whether the content has been updated or not.